Sound piece to be performed LIVE! with real time sound manipulation. The Idea is to play with the nature elements to create a sound composition. In this case with the WIND. 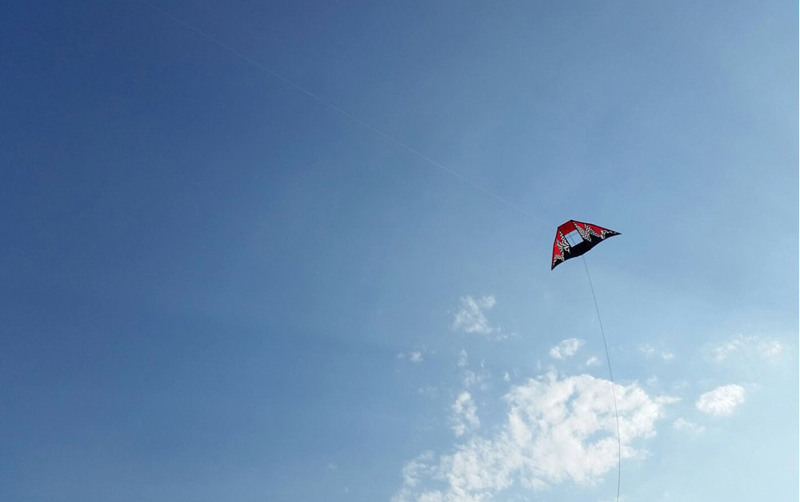 Using a KITE as an instrument provided with microphones (contact microphones attached) I will capture sound of the wind through the Kite movements in the sky. The sound captured in real time by the microphones on the Kites will be processed (also in real time) to create the piece in a LIVE! performance. The result of this piece is not only the LIVE sound manipulation but also a video-installation of the whole process an the final sound composition. KITE (Delta style) + microphones / Sound interface and Laptop - Basic Set Up. TEST # 1 / PLAYA DE LA BARCELONETA, BARCELONA. TEST # 2 / Montepellegrino Santuario Santa Rosalia, Palermo ITALY.